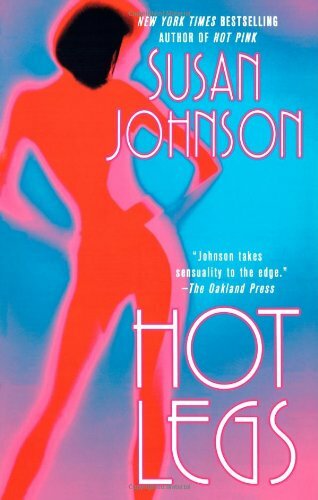 by Susan Johnson | Romance | This book has not been rated. Going to SandDanz via the BC Convention! Happy Reading! Picked up from Noumena when we went to the 2006 BCing Convention... thanks!